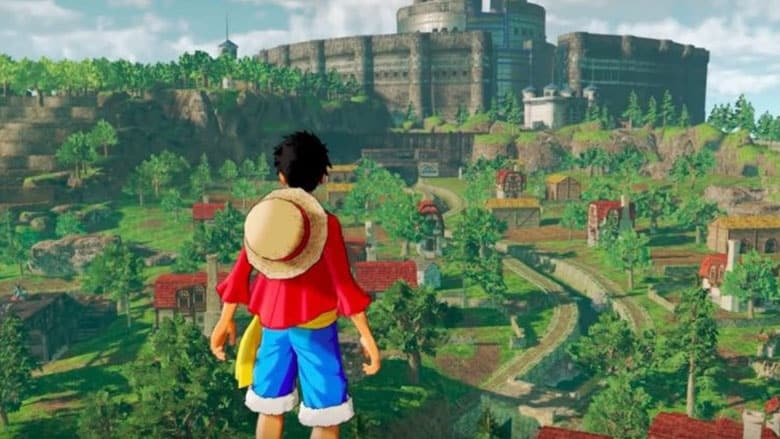 One Piece: World Seeker Review - Seeking Pirate Adventure | Nerd Much? If there’s one thing we can all agree on, it’s that One Piece’s sense of humor and its characters make it one of the most unique anime series in existence right now. I mean, where else will you find a character named Monkey D. Luffy who is on the hunt for pirate treasure? 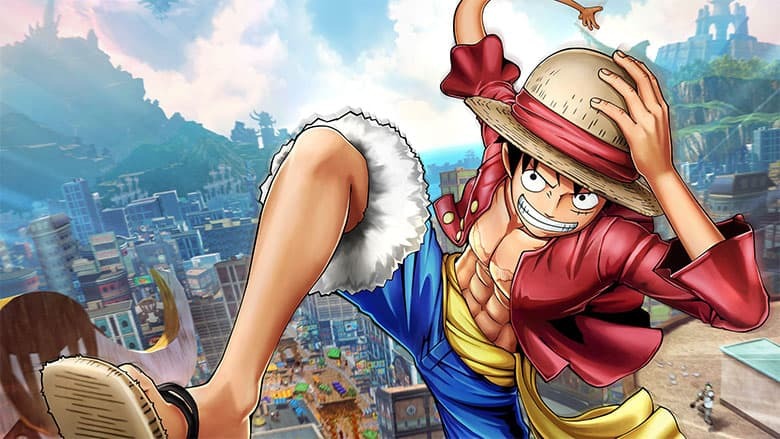 One Piece has always been full of flavor, and that’s why so many anime fans have gravitated towards it over the past few years. 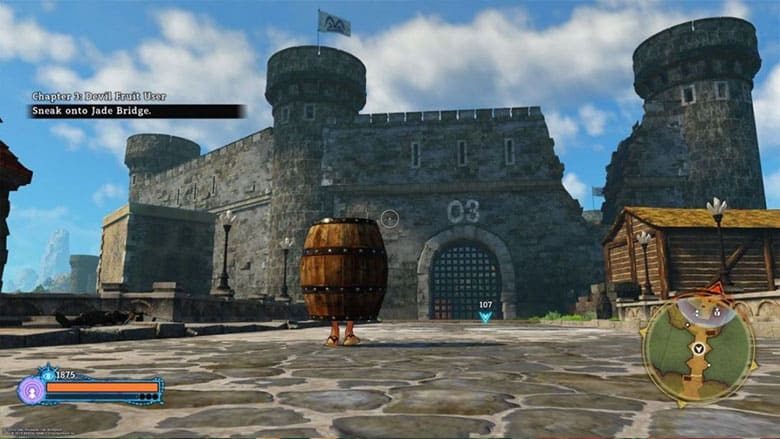 World Seeker’s problem, however, is that it feels everything but unique. In fact, it’s one of the blandest open world games of the past few years. The game’s main issue first becomes apparent after the opening cutscene, when you’re dropped onto Prison Island as Luffy. After taking on a few groups of enemies and completing a few objectives, I already found myself wondering, “Is this it?” And, unfortunately, I’d find myself wondering that for the entirety of my time with World Seeker. The biggest problem is that it just feels lifeless. The world, while colorful and fitting of the setting, doesn’t have a lot going on, feeling more like paint thrown onto a canvas than an actual, fully conceptualized painting. There’s nothing memorable about the map design, and that’s just one of the many missed opportunities of World Seeker. The second biggest problem is that movement isn’t as fluid as it should be, especially when you factor in that you’ll be doing a lot of going from waypoint to waypoint on foot. You have the capability of ziplining from place to place using Luffy’s Gum Gum Rocket as you traverse through the game world, but the problem is that Luffy can’t quite keep his momentum going for long, often being stopped by obstacles in his way (or bullets). This interrupts the flow of things often, and it can be a jarring experience that makes World Seeker less enjoyable than it could and should be. Sure – there’s a fast travel system with many different travel points, but you still have to walk to each of them before you can connect them all. And when you factor in that the world is as bland as it is, it makes the game feel like a chore, at times. At times, I also found myself in a rage while trying to stretch Luffy’s arms out to grab surfaces that should be within his reach but he apparently couldn’t grab. The controls are also not as responsive as they should be, which became especially noticeable during combat, making fights feel clunky and slow. When you pair this with the fact that Luffy has a very limited moveset in World Seeker, you just begin to feel like combat wasn’t fully conceptualized, either. 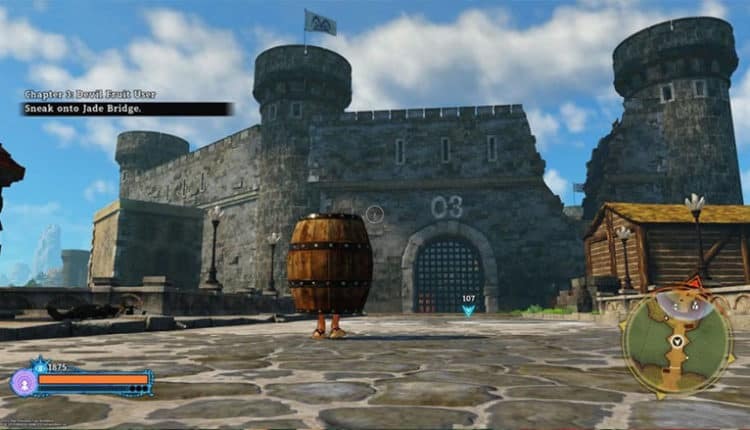 The third major strike against World Seeker is that the enemies are extremely simple, making any sort of skill or tactics entirely unnecessary. Even in groups, the enemies don’t present any challenge, and after the first few fights, you’ve seen everything the game’s combat has to offer. They’re some of the worst AI enemies I’ve seen in a game in years, and there are only a few different variations of enemy types that you’ll face. This is 2019 — we deserve better than that. You’re even presented with stealth options like sneaking in a barrel, but you’ll never use it because you’ll never need it; the enemies don’t present enough of a challenge for you to want to avoid them. As far as the story is concerned, it’s an interesting original arc that is World Seeker‘s strongest aspect, yet it is told mostly through scrolling through conversations instead of through cutscenes. This is an anime game…we need more cutscenes! It’s not that One Piece: World Seeker is a bad game, it’s just not enough. It feels like a 4 or 5-hour game stretched into 20 hours of tedium for the filler story arc to satisfy anime enthusiasts. The world is bland and lifeless, the missions are a letdown, and the combat outstays its welcome almost immediately due to repetition. 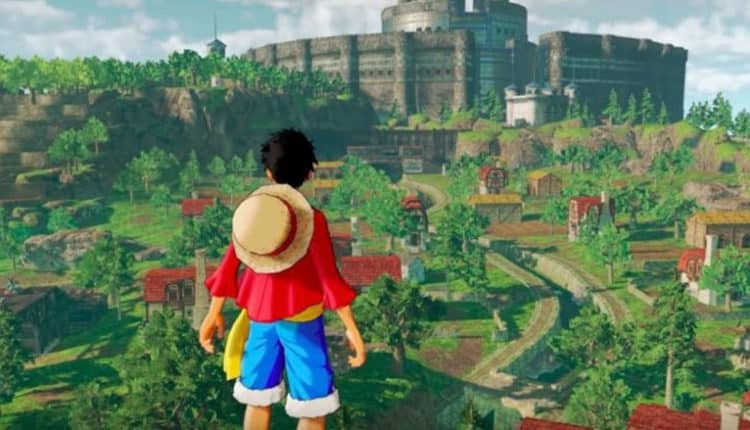 It feels as though One Piece: World Seeker could be much more than it is. Unfortunately, what’s presented is a barebones open world experience for anime fans. And for those fans, the characters and story might actually be enough to keep it above water, but for anyone not familiar with the anime, the game never finds its footing. If you love the One Piece anime and/or manga series, then you’ll likely enjoy your time with World Seeker, if for nothing else other than the original arc. However, if you were simply intrigued by the beautiful world and fun-looking gameplay, don’t be fooled — there’s not much else going on here.